Patients with major depressive disorder were found to benefit in the short-term from treatment with ketamine in combination with another anesthetic and electroconvulsive therapy. Low-dose ketamine adjunct alone may not be enough to improve the efficacy of electroconvulsive therapy (ECT) for depression, and a combination of anesthetic agents may be needed to improve depressive symptoms, according to a recent study published in the Journal of Affective Disorders. Out of 382 RCTs that reported the efficacy of ketamine and ECT, only 17 were chosen according to the PICOS criteria. The mean age of the patients was 42.5 years, and 44.5% of them were men. A total of 2 studies were conducted in the United Kingdom, 3 studies each were conducted in China, Iran, United States, and Turkey, and 1 study was conducted each in Australia, Canada, and Poland. No significant differences were found in the ketamine alone vs other anesthetic agents in the first 2 weeks of the studies, the time points following ECT, or at end of study time points. In patients administered ketamine plus other anesthetic agents, significant improvement in depression severity was found in early study time points (P =.04) but not in the post-ECT or end of study time points. There was no significant improvement in recovery time with ketamine alone vs other anesthetic agents (P =.13 to .91) or ketamine plus other anesthetic drugs vs other anesthetic agents (P =.43 to .69). Ketamine plus other anesthetic agents were also associated with longer seizure activity on an electroencephalograph (P =.02). Researchers observed that ketamine alone significantly increased arterial pressure, but this was not seen with ketamine plus other anesthetic agents (P =.03 vs P =.14, respectively). There were no differences seen in discontinuation rates between these groups. The findings of this study need to be interpreted with caution due to the heterogeneity of the primary outcome, which may have been due to patient characteristics, electrode placements, and differences in anesthetics used and ketamine doses. 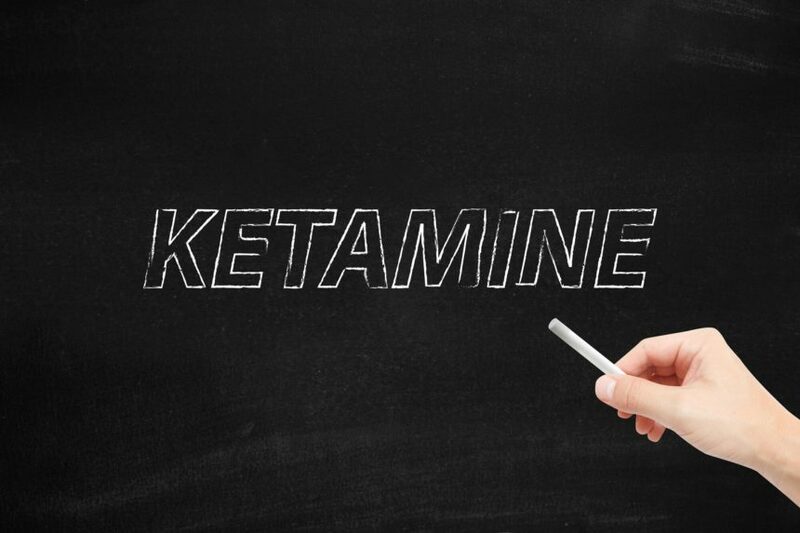 Long term safety and efficacy of ketamine were not analyzed. Another limitation is that ketamine doses varied across studies, which may have contributed to the variations observed. The study concluded that ketamine alone does not appear to improve depressive symptoms when used along with ECT. A combination of ketamine and other anesthetic agents are needed to achieve the outcome in the early phases of ECT. Higher quality RCTs with larger sample groups are needed to confirm the findings.